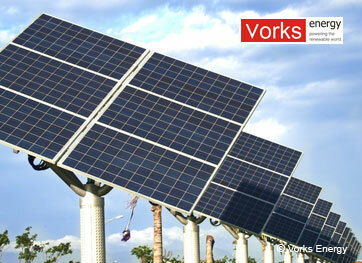 With our Solar Tracker your PV system finally achieves its maximum power production. Thats because all day long our Trackers automatically move your PV array to precisely aim at the sun. Your Solar Tracker can produce up to 40% more power annually than with a fixed array mount, depending on where you live. That makes our Solar Trackers the most sensible and economical choice. Manufactured from the finest quality materials, our Solar Trackers are easy to install, easy to operate and inexpensive to maintain.